A record 56 clubs from 47 national associations have entered the 2015/16 UEFA Women's Champions League. Having won an unprecedented fourth European title in May, 1. FFC Frankfurt finished outside the top two in Germany, so for only the second time after 2009/10, the Frauen Bundesliga will be represented by three clubs, the holders joined by champions FC Bayern München and runners-up VfL Wolfsburg. At the other end of the scale, Luxembourg are making a return in the shape of FC Jeunesse Jonglënster having previously entered a club once, in 2011/12. Along with Jeunesse, seven other teams are making debuts, among them names familiar from men's competition like Chelsea LFC, Club Atlético de Madrid and Ferencvárosi TC. The final will be held at the Stadio Città del Tricolore in Reggio Emilia on Thursday 26 May 2016, two days before the men's decider in nearby Milan. • The holders, the top two clubs in the eight highest-ranked countries according to the association coefficient rankings and the champions of the next seven associations receive byes to the round of 32, as per the access list. • The other 32 entrants must compete in the qualifying round from 11 to 16 August for eight spots alongside those 24 sides already in the knockout phase. • For the qualifying round draw on 25 June, the qualifying round hopefuls are ranked according to their coefficient, and in the draw one team from each of the four established seeding positions will be allocated to one of the eight qualifying groups. • Eight clubs have also been designated as hosts: Apollon LFC, FC Twente, PK-35 Vantaa, WFC SFK 2000 Sarajevo, KKPK Medyk Konin, WFC Osijek, WFC Pomurje and Glentoran Belfast United. They will be drawn first from a separate pot and placed in their group according to their seeding position. 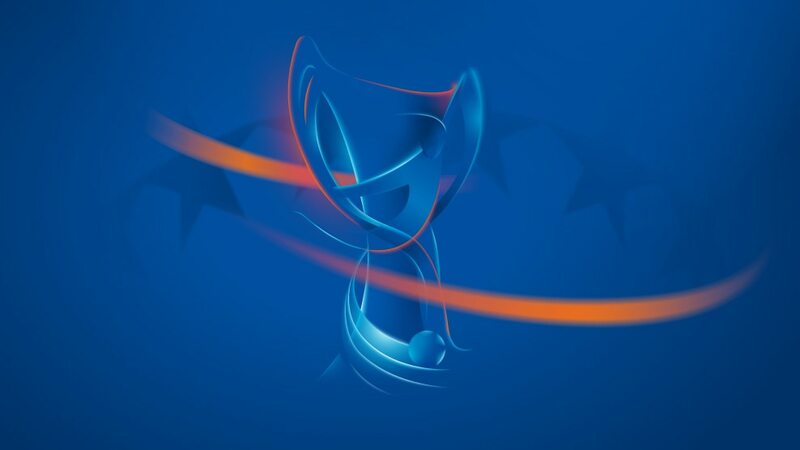 • The eight qualifying group winners proceed to the 20 August draw for the round of 32, with the two-legged knockout phase beginning in October. • A new separate round of 16 draw will be made on 19 October rather than being combined with that of the last 32. • Faroese champions KÍ Klaksvík maintain their unique record of entering all 15 seasons of UEFA women's competition. • Glasgow City FC's reward for reaching the 2014/15 quarter-finals is to have helped Scotland into an automatic knockout berth for the first time. • Spain has two entrants for the first time with FC Barcelona joined by Atlético.